FFKM features extraordinary thermal, oxidative and chemical stability, mainly due to its high bond dissociation energy of the C-F bond. 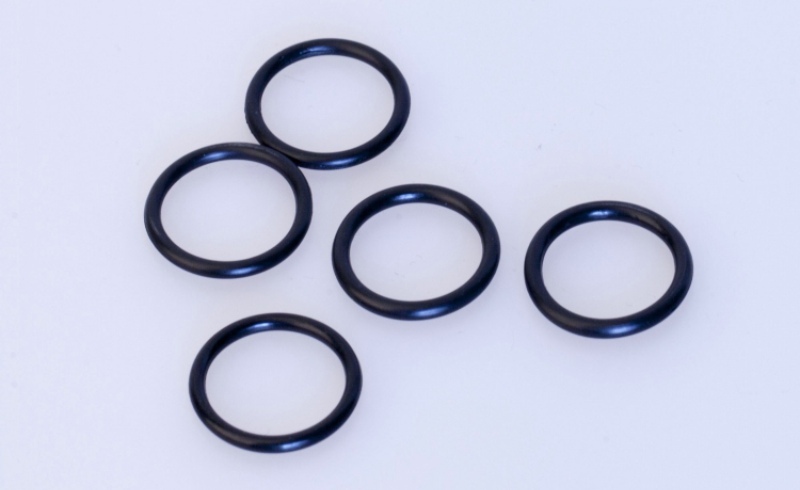 Therefore FFKM seals boast of their resistance in extremely hazardous environment. They are highly recommended for those applications with the most stringent industry requirements, such as nuclear power technology. 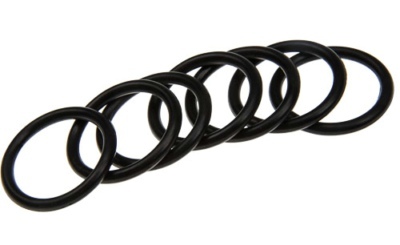 We currently supply FFKM seals to a number of domestic power stations.